Club Penguin Igloo of the month out now! Hi. 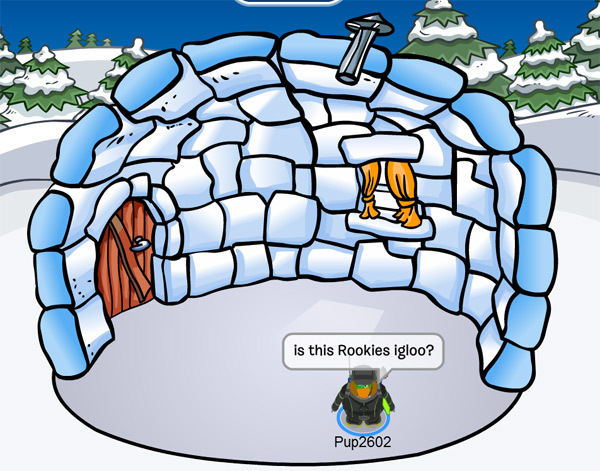 I said that igloo of the month was coming. But it’s now up! I hope you like the new page. Well that’s it. Bye. Hi. 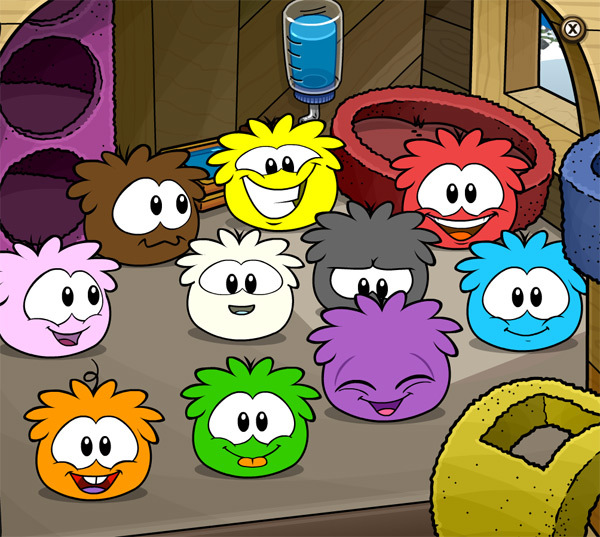 I was on CP and I went to the Puffle Shop, but I saw the Puffles where moved! Here is a pic. See?! But did you know that some penguins think that a new puffle will come! Here is a pic. Cool right? Some penguins wanted it to come at the Puffle Party but they made PH instead. Well that’s all for now. Bye. Hi. 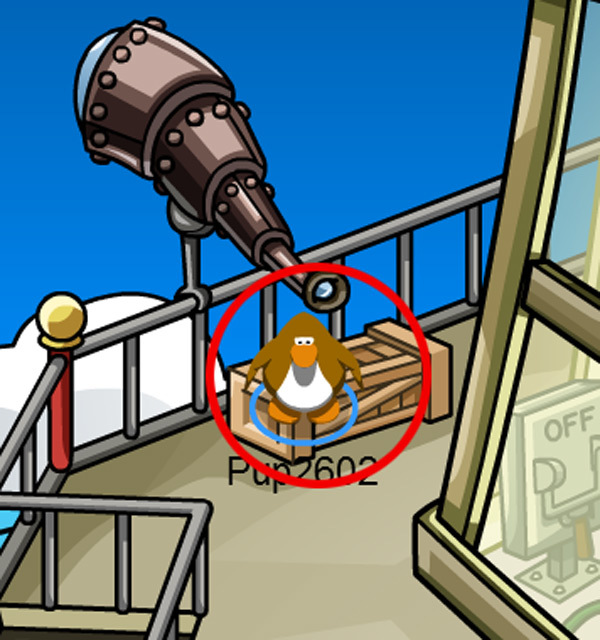 I I was on Clubpenguinwiki and I saw two really cool things! Here is the first thing. I found the date for Card Jitsu Snow! I know the month but not the day. The month is November! This is from Clubpenguinwiki. And here is a pic. The first one is a party but if you click it, it goes to the page Card Jitsu Snow! And see how it says White, that means the color white might come! And on Clubpenguinwiki I saw that on the page for the fair it says it might come, so it has two dates! Here is a pic. Cool right? Well that’s it for now. Bye.